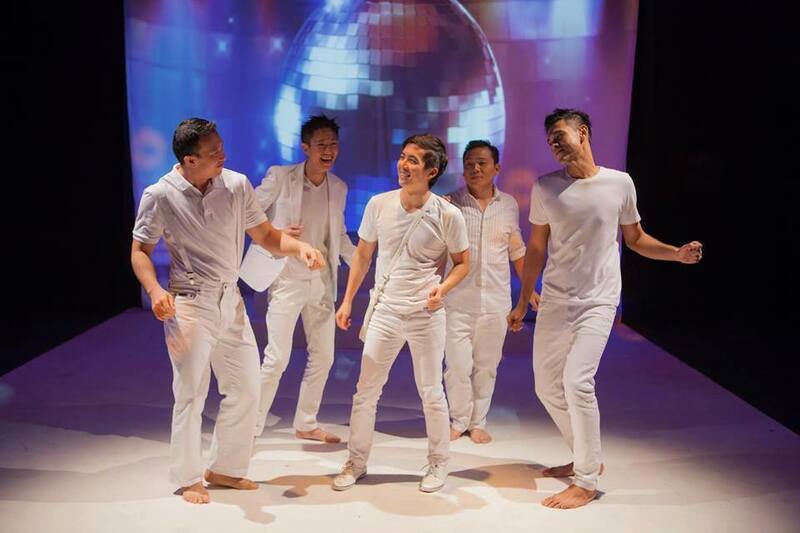 What is was about: Dreamplay: Asian Boys Vol. 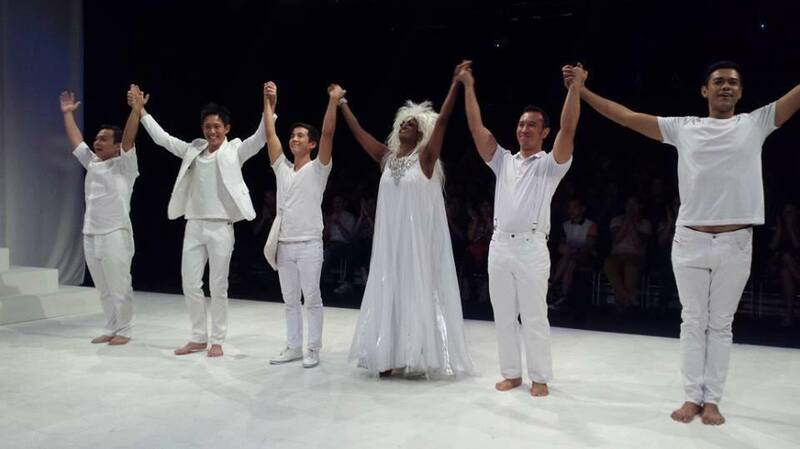 1 is a campy, fabulous extravaganza charting the journey of a goddess, Agnes, after she descends to earth. Armed with fantastic powers, she is on a heroic mission: ‘to save gay men from themselves’. And thus Agnes lands in Singapore, where a mysterious guide called ‘Boy’ offers to show her around. They travel through time, meeting with horny, sweaty rickshaw coolies, love-doomed resistance fighters during the Japanese Occupation, and the lonely drifters of a virtual landscape known in the ’90s as the ‘Internet Relay Chat’. 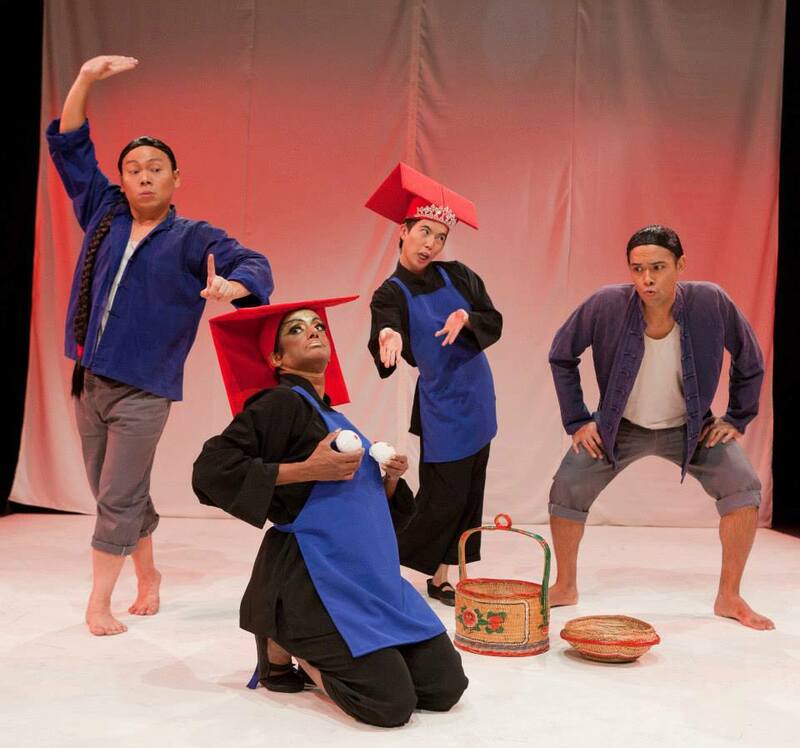 Blending the divine with the profane, by turns harrowing and hilarious, Dreamplay is a fabulous tour through Singapore’s history, throwing light and fairy dust at the little-known beginnings of an alternative community on the island. 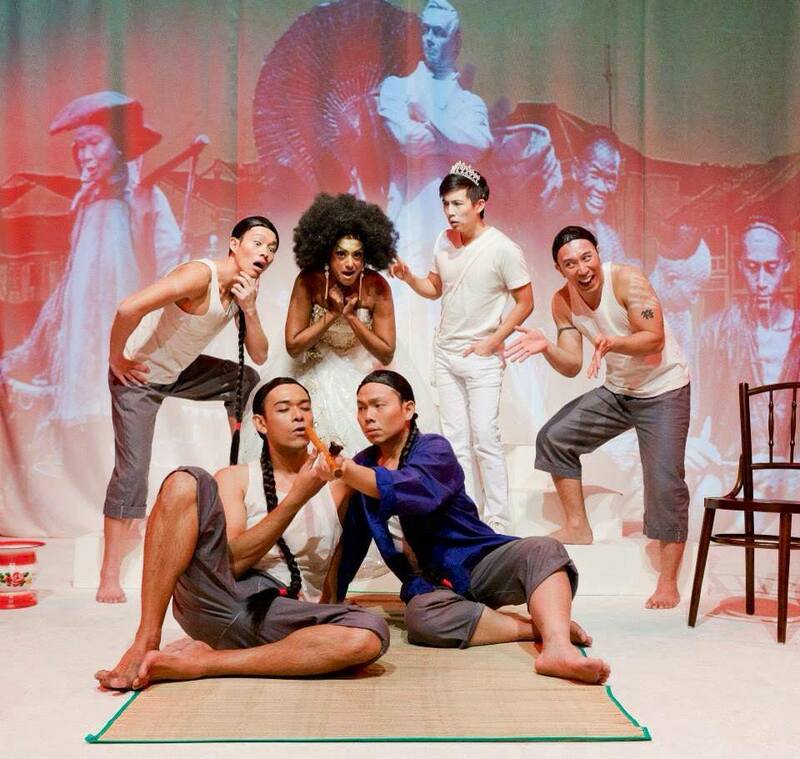 Written unapologetically at the tentative turn of the millennium, it has rightly earned its place as one of the pioneering works in Singaporean queer theatre.